Electrical problems inside or outside of a home can be very dangerous. 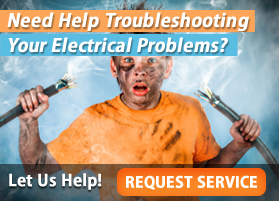 It’s a common fact that nearly every homeowner understands that fixing electrical problems should always be handled by a licensed and certified residential electrical contractor in Phoenix. But what makes certain electricians better or more qualified to complete repairs than others? Well, just like hiring any contractor, the best way to discover the best attributes of a qualified individual to work on your home is to interview them directly. Question #1 – What Certifications/Licenses Does Your Company Possess To Provide Residential Electrical Contractor Work In Phoenix? 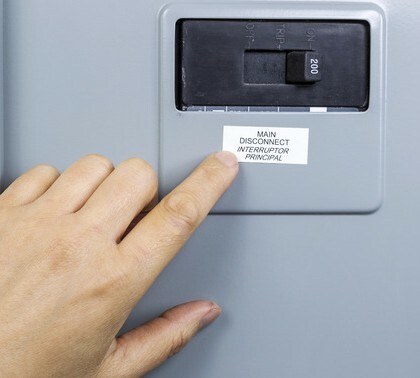 The first question to ask any electrician must always be directed to the protection of yourself and your home. 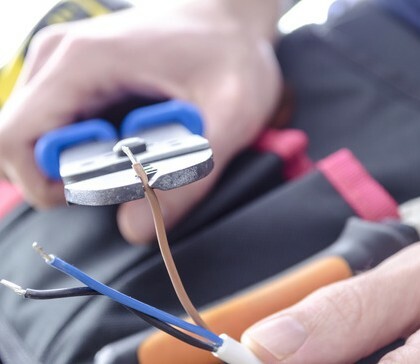 In the electrical world, it is the proof of required certification and licensing to provide residential electrical contractor services in Phoenix. A great electrician will have certification and licensing to provide all residential repairs, service and maintenance within the city and State they work. It’s also highly suggested that the company is a member in good standing with the BBB. 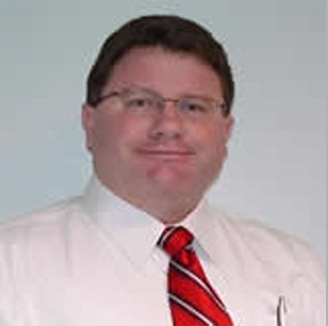 Question #2 – Does Your Company Specialize In Specific Electrical Areas? The second question to ask any electrical contractor is about their areas of specialty. 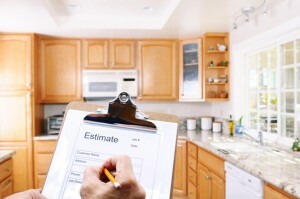 This is critical when you’re looking to hire a residential contractor. If they don’t specialize in residential electrical repairs or service, simply find somebody that does. Believe it or not, residential laws and regulations are much different than industrial applications as are the tools, materials and procedures. When it comes to the integrity and safety of your home, always verify that any electrical contractor has the experience and knowledgebase to perform residential contractor repairs in Phoenix. Question #3 – What Type Of Guarantees Or Warrantee Does Your Company Provide On Residential Electrical Repairs Or Installation? This is a question that is often very hard for homeowners to ask. However, when you are about to invest a bit of money and time on repairing or having new electrical services performed at your home, you want to ensure the job will be done right – the first time. Many qualified electrical contractors will offer outstanding warranty coverage and insurance protection against any damage completed. However, a great way to verify that a company operates on the up and up is to inquire about their pricing. 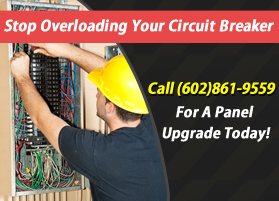 It’s recommended by nearly every consumer group, including Consumer Reports and the BBB, to only work with a residential electrical contractor in Phoenix that provides up front pricing. This means that you only pay for services that they quote from the beginning. Sadly there are several electrical contractors that attempt to nickel-and-dime their customers with hidden fees and charges. If a company is good, they’ll be very transparent about the services they provide – and won’t be afraid to stand by their work. Regardless of what type of work you require, take the time to interview any residential electrical contractor in Phoenix. Sometimes simply getting answers to these questions will provide you with the peace of mind knowing that they’ll provide quality electrical services every time you contact them. Did you know we offer several payment options and financing with our up-front pricing? Click here to view our choices today!